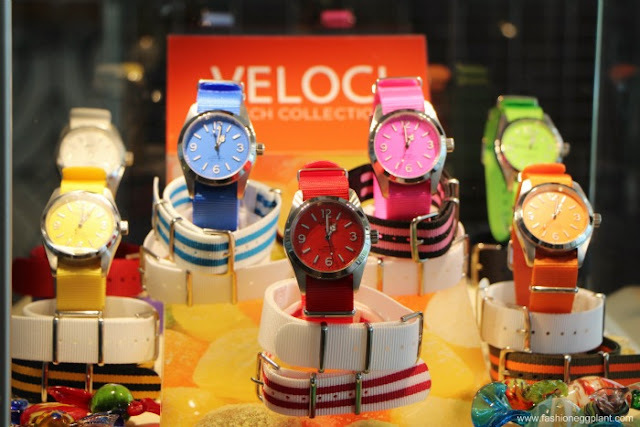 Get high style without having to compromise quality, durability and comfort with Veloci watches. 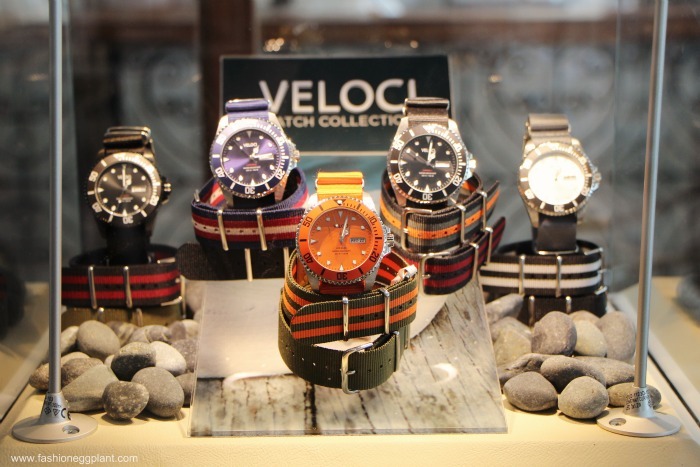 Did you know that their watches start at a very affordable retail price of P2750? They defnitely don't look cheap though. VELOCI collections showcase stainless steel watch cases, high-grade Japanese movements and are equipped with high-quality nylon NATO straps that are interchangeable to match all your outfits! They're the perfect marriage of trendy and classic. I have a couple of them in the Cruise style as you can see here, here and here but I've definitely got my eye on their new styles, the Voyager and Auronaute. They're so pretty they almost bring tears to my eyes! hahaha! 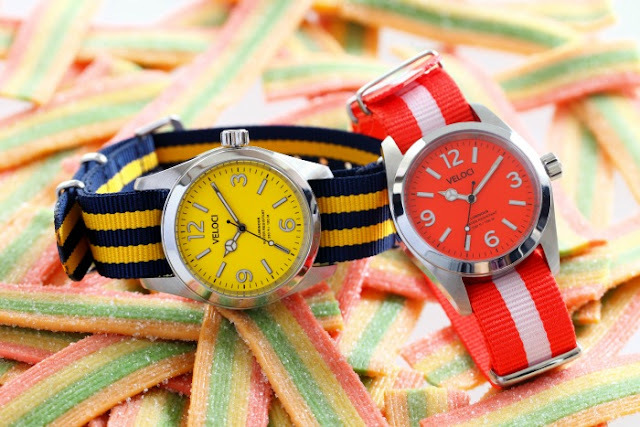 Always been a fan of mens watches and these are just gorg! 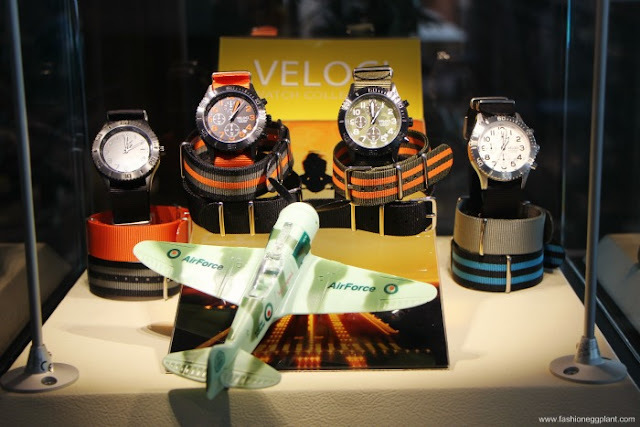 Especially love the Aeronaute collection. They have a nice weight to them and they look muy expensive! No one will believe that you got them for just P5K*! VELOCI watch is available at selected L TIMESTUDIO, Timegear, and Asprey Boutiques.